Bake, set or perfect with a powder from Rimmel, Make Up For Ever and Hard Candy! Rimmel Match Perfection Silky Loose Face Powder - 10g - $9.99 - a lightweight, smooth and soft powder that wears up to 8 hours so helps foundation stay in place and matches skin’s texture for a flawless and natural looking finish. 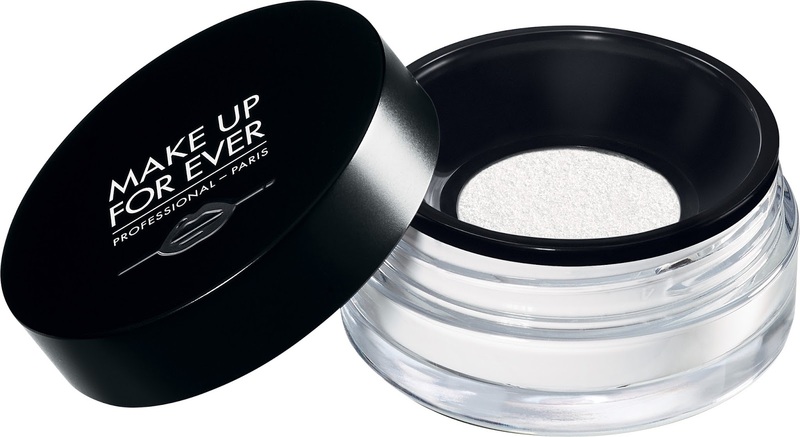 Make Up For Ever Ultra HD Microfinishing Loose Powder - 8.5g - $44 - an ultra-blurring and light-diffusing finishing powder that creates unfiltered perfection for all skintones - in every light. It's the same powder you know and probably already love but has been revamped to now be more transparent, weightless and blurring than ever. It has a silica and silicon-based non-drying formula that delivers a naturally matte, light-diffusing effect, while minimizing the appearance of pores and fine lines that is formulated to look invisible under Ultra HD 4K technology and creates a visibly flawless finish in any light. Just keep in mind that a little goes a long way - you just need to apply a small amount to a fluffy brush, tap off excess product and apply making sure to blend thoroughly. Available at Sephora stores across Canada and at sephora.ca. Hard Candy Sheer Envy Bake, Brighten & Set Loose Finishing Powder - 18g - $6.98 - an oil free, multi-functional loose banana setting powder that's also great for brightening and setting makeup. I love a good baking powder and the one thing I will say about this one is if you also have fair to light skin you probably won't be happy with the colour - it is a deeper yellow shade then others I have tried - but I suspect it would be perfect with someone with more medium toned skin especially if you have found other baking powders too light!